Are you regularly using any type of opiate medication? Did your painkillers medication are consuming your life? 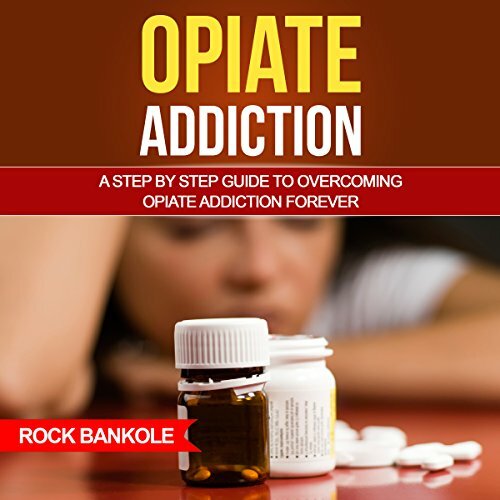 Are you looking for the best way out of your opiate addiction? 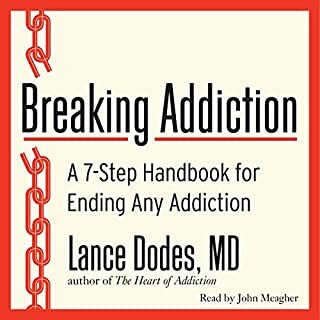 Discover in this book a step-by-step method to overcoming opiate addiction forever. 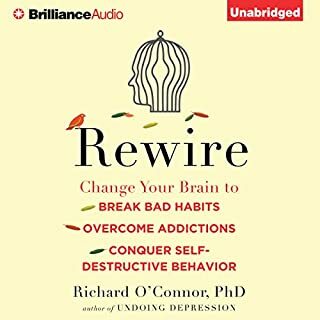 Opiate addiction and dependence is one of the widespread problems that exists in today's society. 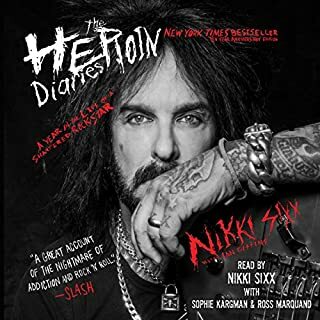 It begins with the use of painkillers, whether illegal or legal, and then it leads toward serious consequences, which include death by overdose. Opiates are utilized, by most people, for medical reasons. Some people using opiates find themselves getting dependent on these drugs even if they desire to stay away. 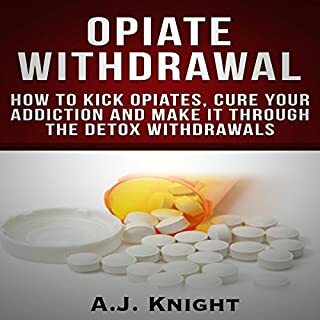 When bodies get used to opiates, it leads to a wide range of withdrawal symptoms when the intake of opiates is discontinued. But there are many ways of overcoming opiate addiction. And this book will guide you through the most efficient. 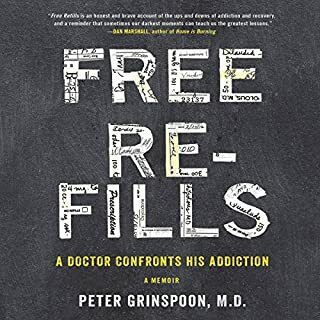 If you suspect that you or your loved one have an opiate addiction, download this book now. 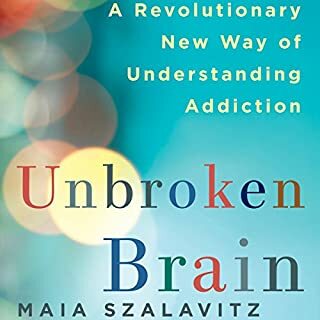 You will be enlightened and encouraged as you learn what an opiate addiction really is and, most importantly, what you can do about it. Truly your misfortune can become your fortune.